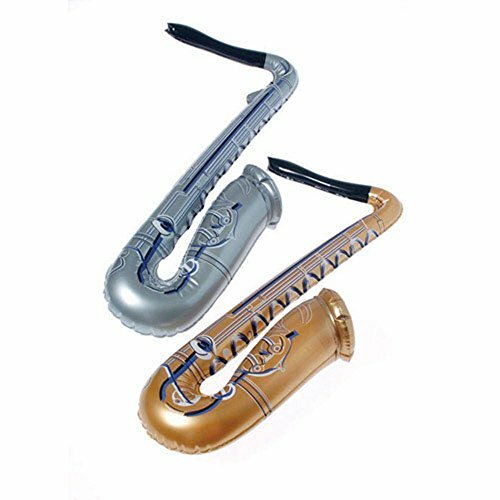 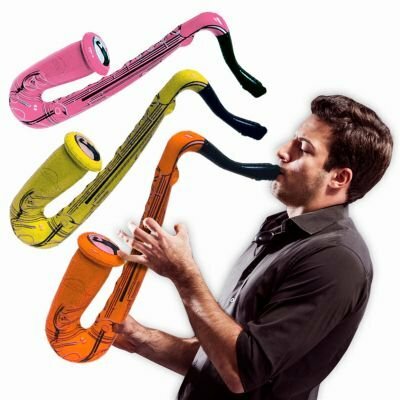 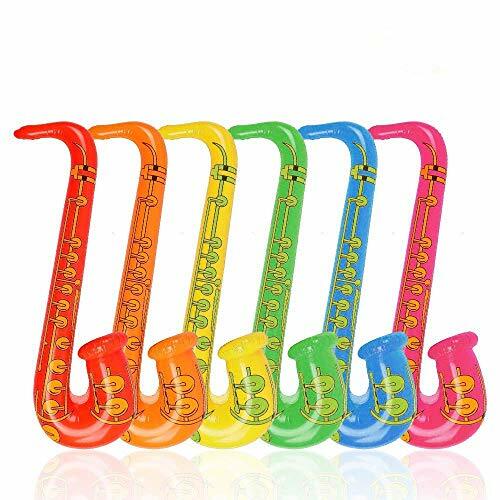 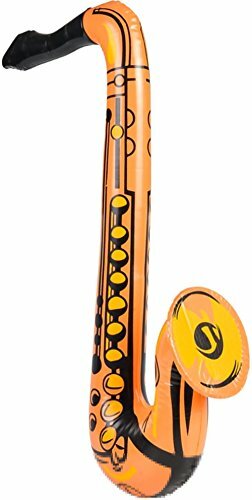 Inflatable saxophone, 24" , assorted colors. 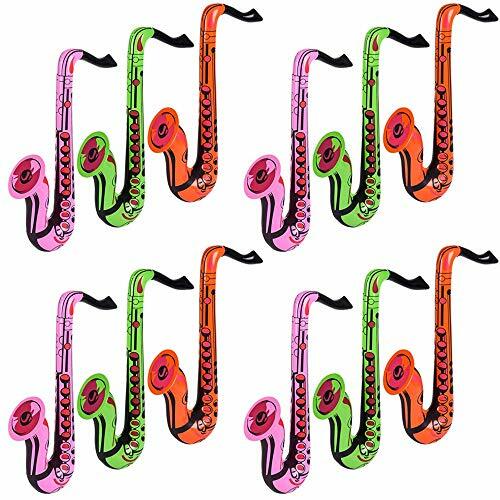 This offer is for one dozen Saxophones. 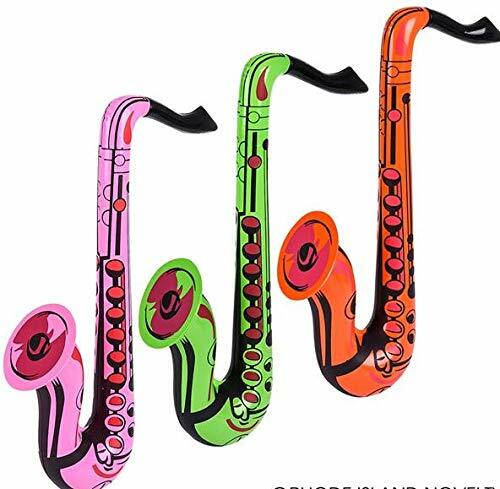 Sometimes you just gotta rock hard...softly! 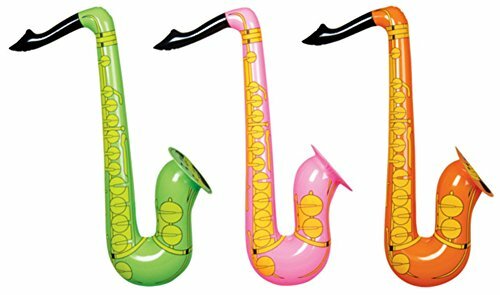 These 24" inflatable orange saxophones are super cool and perfect for rock-themed parties and Halloween decorations. 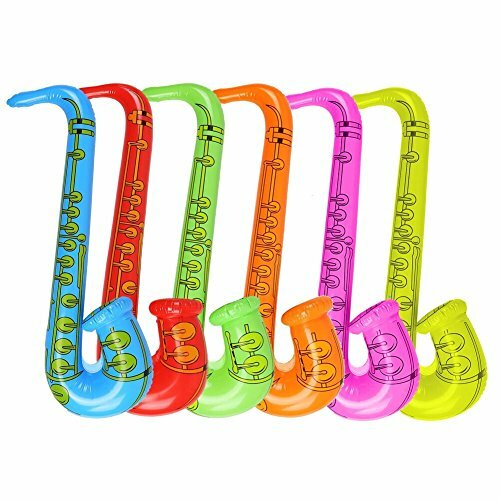 These are great on their own, but don't forget to check out the other costumes and accessories from our store!